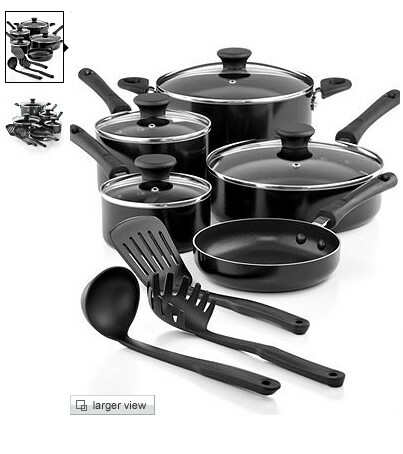 MACYS: Tools of the Trade Nonstick Aluminum 12 Piece Cookware Set ONLY $18.19 (reg. $119.99!!) | Free Tastes Good! After you have signed up, STAY ON THE EBATES SITE AND search “Macys” from the “search bar” (pictured below) at the upper right-hand corner of page.